Many families have a first aid kit in their home that they turn to when one of the kids hurts themselves. Of course, there are some families who don’t think about getting a first aid kit or forget to stock theirs up once they have used some of the items. This can be very dangerous if something were to happen and could cause a lot more problems. Here, we are going to talk you through some of the reasons why you should have a first aid kit in your home. Keep reading to find out more about this. Sometimes the smallest of injuries can have the most blood and you’ll need a way to solve these problems fast. If you know how to apply a plaster or a bandage to a small injury, then having a first aid kit in your home will let you do this. This can help to prevent problems from getting any worse and you can deal with the problem by yourself. If you have kids, then you probably already know that they are prone to accidents. This is something that you get used to, but you need to make sure that you are able to deal with the injuries when they are a little more serious. 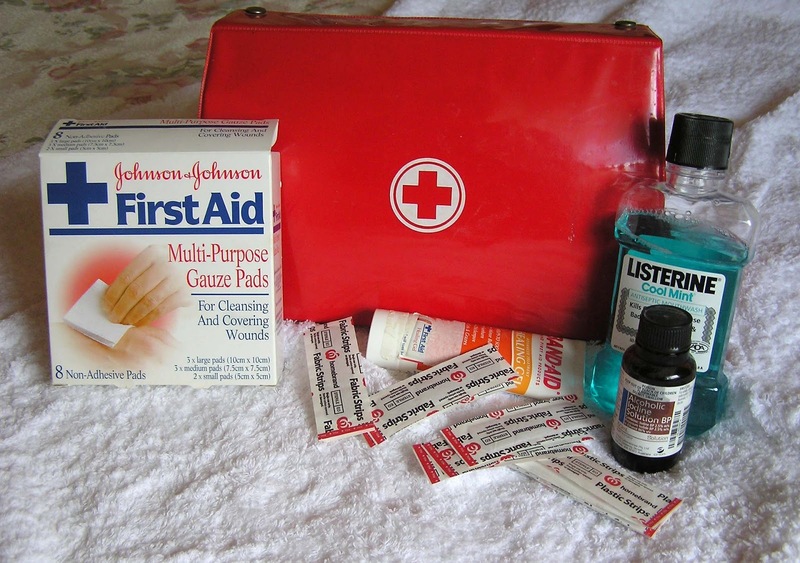 If you take a look at MFASCO.com, you will find all of the materials that you need to make up your home first aid kit. With this in your home, you can be sure that you are ready for when your kids hurt themselves. Depending on where you live, you might find that visiting the local doctor’s surgery or hospital can be very costly. This is why you should think about having a first aid kit in your home. If you are able to deal with the problem yourself, you can save yourself some money on those expensive medical bills. This can be very beneficial to those families who struggle to stick to their budget. When your child injures themselves, it can be very overwhelming if it is a little serious. Of course, if the problem is very serious then you should head to the nearest hospital, but the problem can be fixed at home then you should do this. Having the facilities and the materials that you need to fix minor wounds will give you the peace of mind that you need to know that your child is safe. The final reason that you need to have a first aid kit in your home is that you can get the help that you or your family member needs fast. Sometimes if you don’t cover a wound in time, it can get infected and this is problematic if you don’t have your own first aid kit. Make sure to get your hands on a first aid kit if you want to protect your family.